Deb used our lovely long-stemmed rose (Thinking of You Rose) along with a sentiment reflecting on the names of Jesus from our set called just that, Jesus. 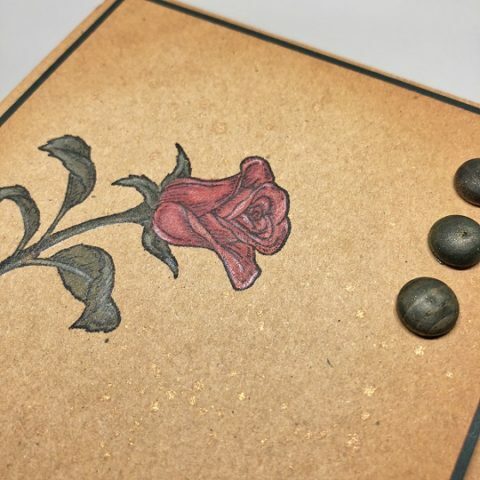 Deb colored her rose stamped onto kraft paper with Copic markers, accenting with a white Prismacolor pencil. 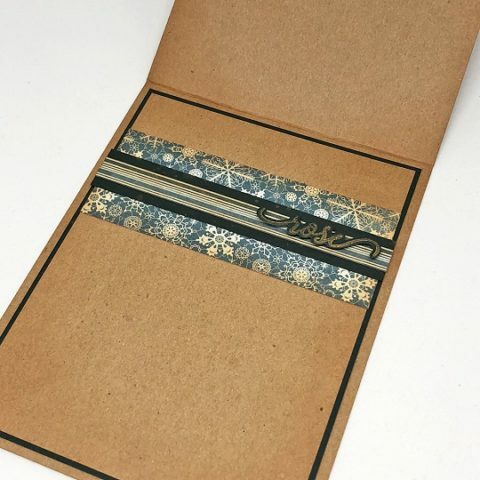 She also colored wood dots with her Copics to tie them in beautifully with the color scheme. 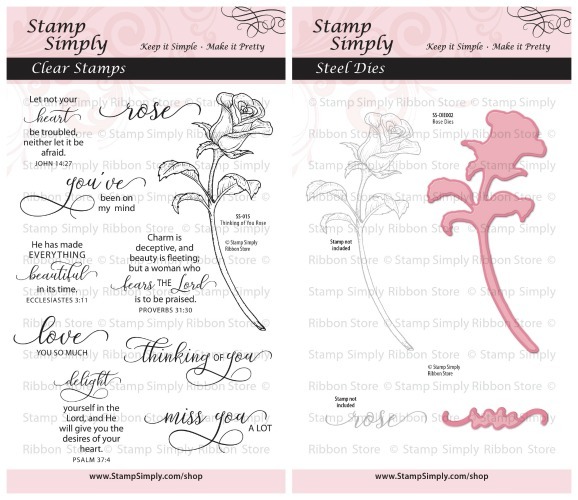 And to finish off the inside, Deb die cut the word ‘rose’ and placed it atop the snowflake designer paper, continuing her roses in winter theme. 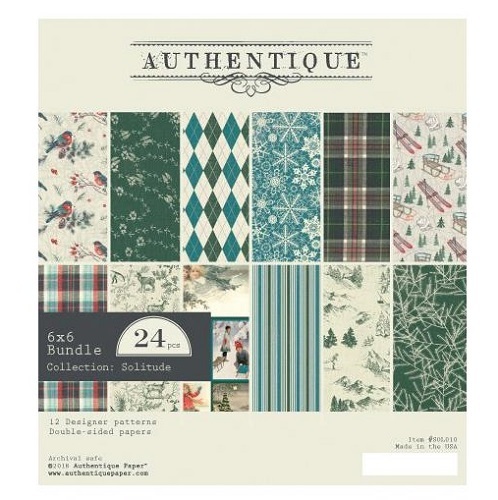 The winter paper is Solitude by Authentique. 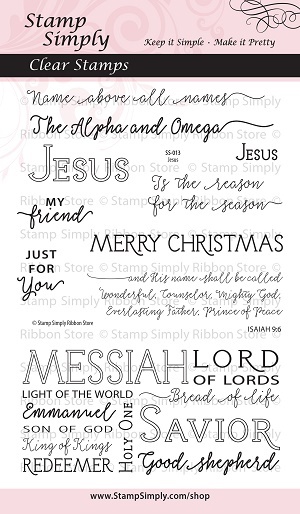 This set referencing the names of Jesus is suitable for year round usage. 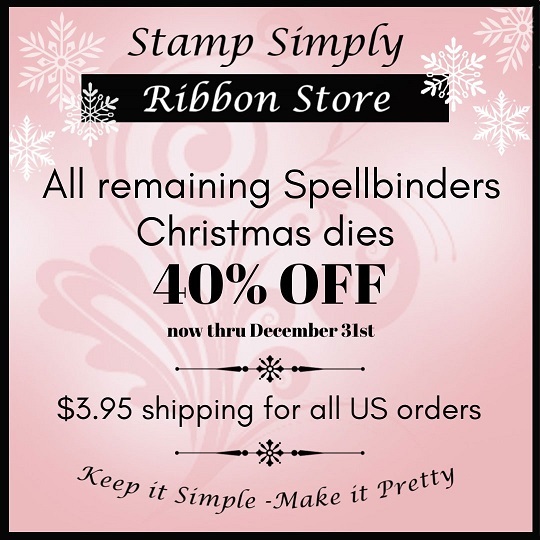 It is so much fun for the Christmas season, but most of the sentiments included are not specific to Christmas. 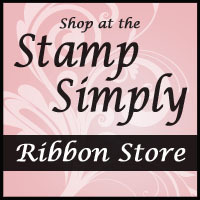 A wonderful set to add to your collection of Scripture stamps. Find more Christian/Scripture themed products here.